45: I’m Gonna Love You Too” b/w “Party Doll” by The Hullaballoos. Roulette R-4587. Recorded in London, UK, October 2nd and 3rd, 1964. 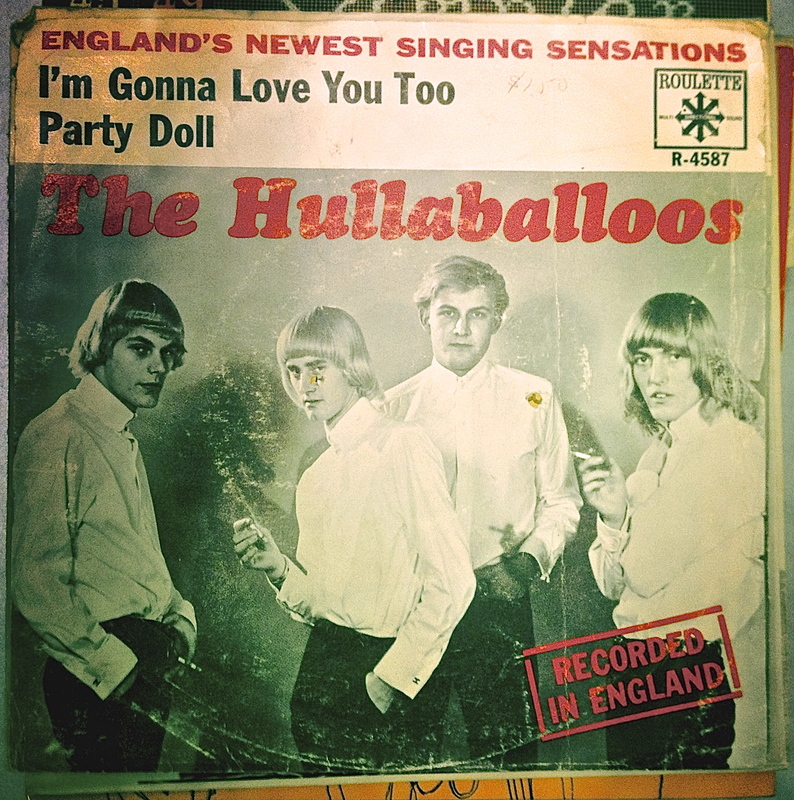 The Hullaballoos were a British band, just in case the sleeve didn’t clue you in. Roulette was an American label, one of many smaller record companies based in New York City at the time. In order to compete, they had to exploit what was hot at the time. In 1964, nothing was hotter than The Beatles—and by extension, record executives believed, any other British foursomes that even vaguely looked the part. This particular quartet started out as Ricky Night and the Crusaders, but new management meant a new name and a new look. In this case, that meant Carnaby Street duds and matching blonde hair-dos. For a group from from a small, Northern city like Hull, that was a pretty radical change. Hull, by the way, was the home to future rockers like Mick Ronson of David Bowie’s Spiders From Mars, as well as 80’s groups like The Housemartins and Everything But the Girl. So as the first Hull group to make it in the States, The Hullaballoos could be seen as trailblazers of sorts. Like the Beatles, The Hullaballoos cut their teeth on 1950’s rock and roll classics, such as this cover of Buddy Holly’s “I’m Gonna Love You Too.” Click here for Buddy’s version, and click here for a corker of a cover by Blondie. 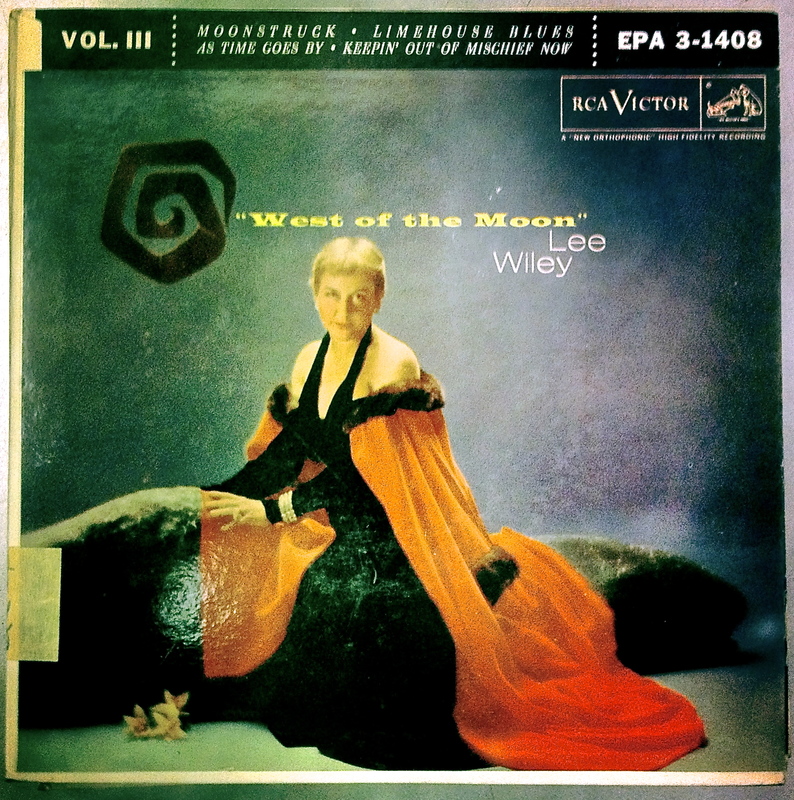 45: “Moonstruck,” “Limehouse Blues” b/w “As Time Goes By,” “Keepin’ Out of Mischief Now” by Lee Wiley. RCA Victor EPA 3-1408. 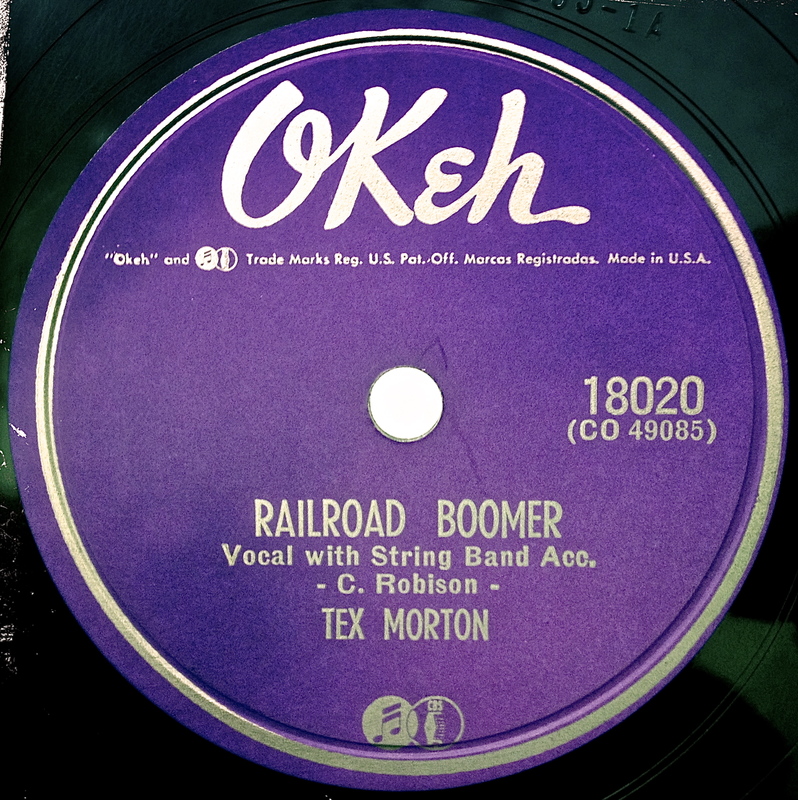 Recorded in 1956. Lee Wiley was born in Fort Gibson, Oklahoma in 1908. Her early career was spent singing with Leo Reisman’s orchestra, eventually moving up to Paul Whiteman’s Orchestra and then on to radio orchestras fronted by Victor Young and Johnny Green. Lee wasn’t known for having a big voice, but rather for having an exceptional sensitivity when it came to interpreting the lyrics. Here’s an early example, with her version of Cole Porter’s “I’ve Got You Under My Skin.” Stay with it—she doesn’t come in until halfway through the song. Lee’s big break came in 1939, when prestigious New York label Liberty Records tapped her to devote an entire album (an album at this time meaning a portfolio of 78s) to the songs of the Gershwin Brothers. It was the very first time an artist had devoted a whole album to the work of one songwriter or songwriting team, and it was a hit. Lee would later give the same in-depth treatment to the work of Rodgers and Hart and Irving Berlin. 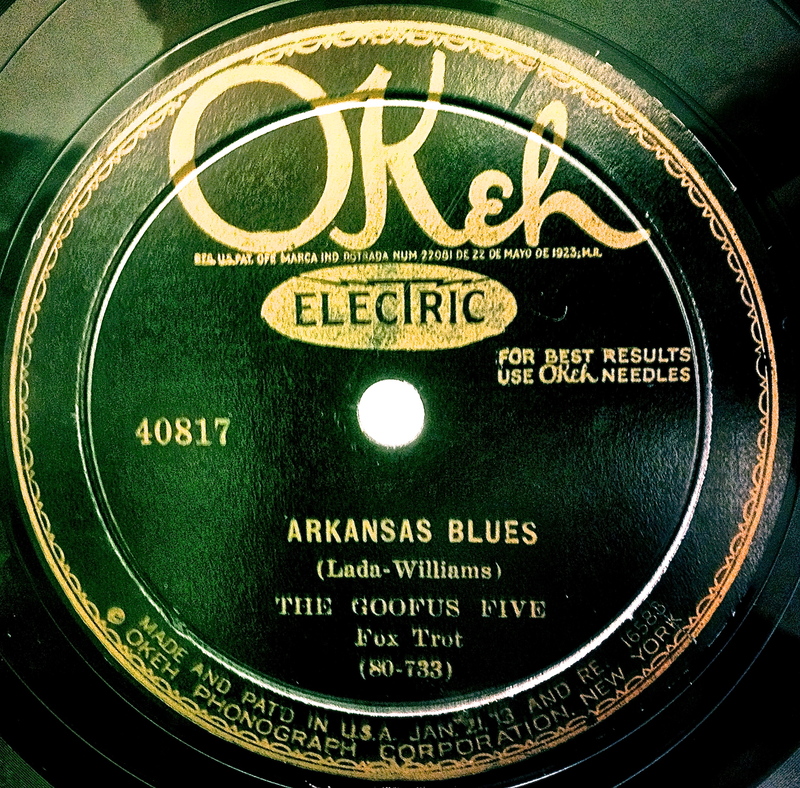 Here’s “I’ve Got a Crush On You,” featuring Fats Waller on piano. “Let It Blurt” b/w “Live” by Lester Bangs. Spy 003. Recorded in New York City, 1977. 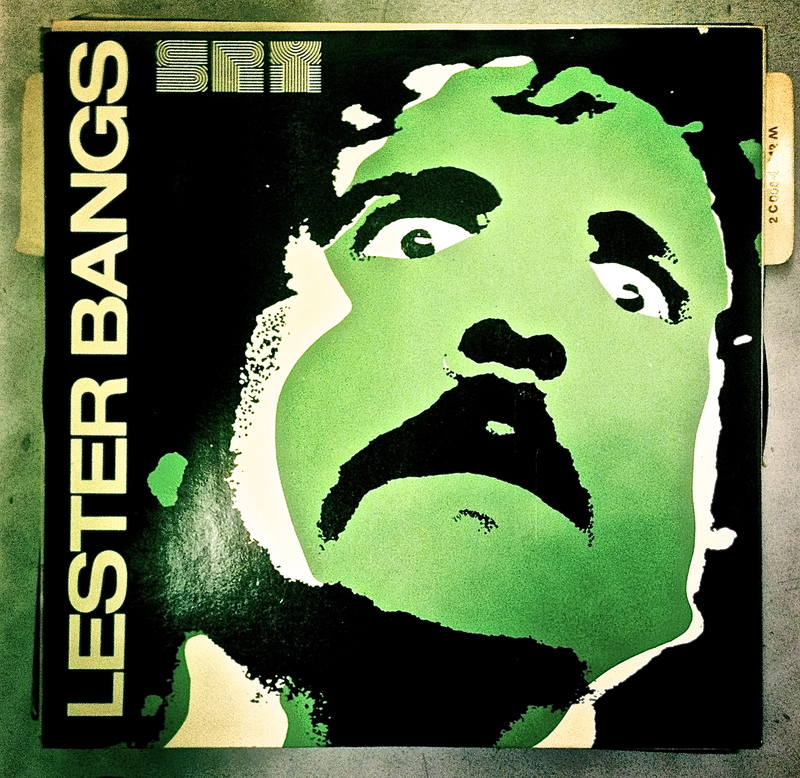 It’a a bit of a challenge to write about Lester Bangs. He was a hugely influential rock critic who died young, and the people he inspired can be protective of his legacy. He was opinionated, sometimes to a fault, and not shy about telling people that he didn’t like them. He also had a real respect for rock music and its potential, that respect being driven by his love for music that came from the gut rather than the marketing plan. Lester had written for Rolling Stone for a number of years but was fired by Jann Wenner in 1973 for giving a Canned Heat album too scathing a review; Detroit’s CREEM magazine was more receptive to his style. By 1976 he was freelancing and living in New York City, watching all those CBGB bands come up with their own rules. They had a similar energy to some of the 60’s garage bands that Lester so dearly loved. Over the next couple of years he would write about them for Village Voice, Punk Magazine, and New Musical Express. He soon had enough connections and friendships had been made to tap some shoulders and get in the studio. So what we have here is Lester’s first officially released single, released in 1979 but recorded in 1977. Jay Dee Daugherty (Patti Smith Group, The Church) produced and drummed, and Robert Quine (Richard Hell and the Voidoids, Lou Reed) played guitar. Mixing fell to Spy Records and Velvet Underground founder John Cale. Bangs and Quine were both enamored of The Velvet Underground (Quine’s bootleg recordings of VU shows would eventually be officially released on Polydor) so that was a pretty big deal. The result? 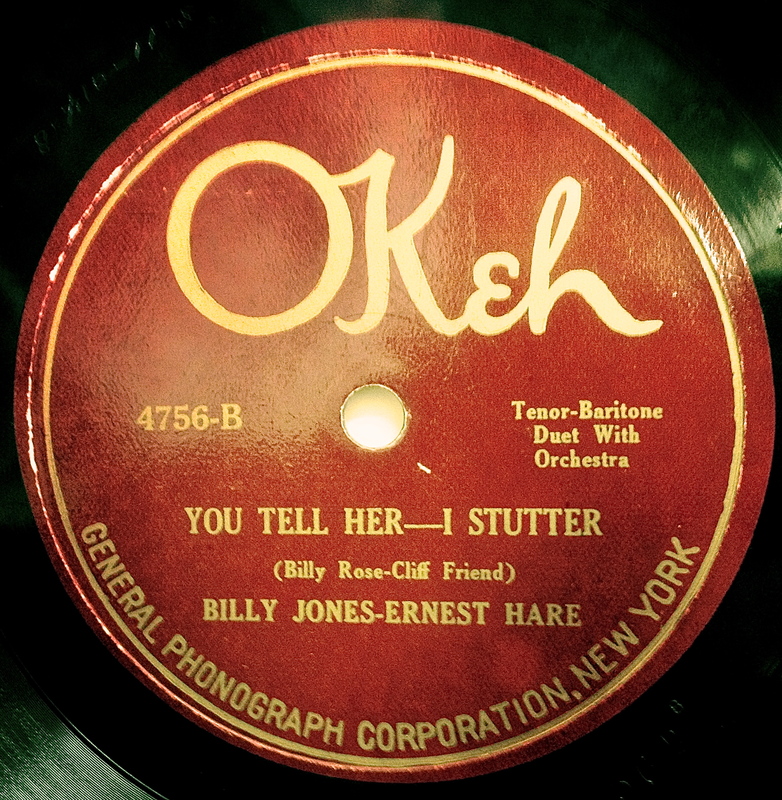 “You Tell Her—I Stutter” b/w “Down By the Old Apple Tree” by Billy Jones and Ernest Hare. Okeh 4756. Recorded in New York City, December, 1922. Billy Jones and Ernest Hare were established solo artists by the time they first came together in 1921. Both of them had operatic experience that they were happy to use to comical, satirical ends. Jones was a Tenor, while Hare was a baritone. Their radio debut was October 18, 1921, on Newark’s WJZ. As was the custom in those days, their radio show was primarily sponsored by a single business; in this case, it was the chain of Happiness Candy Stores. Hence the name that would become the duo’s moniker: The Happiness Boys.